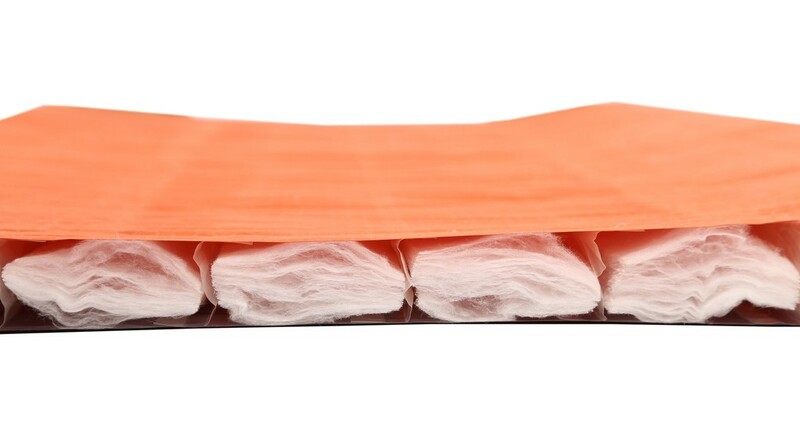 A revolutionary synthetic filled sleeping mat : extremely comfortable, warm and compactly packed. 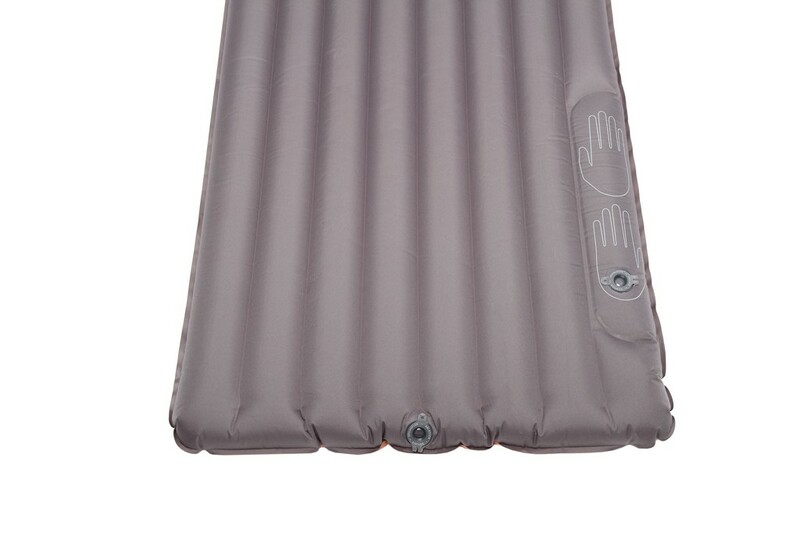 The integrated pump ensures swift and intuitive inflation of the mat. 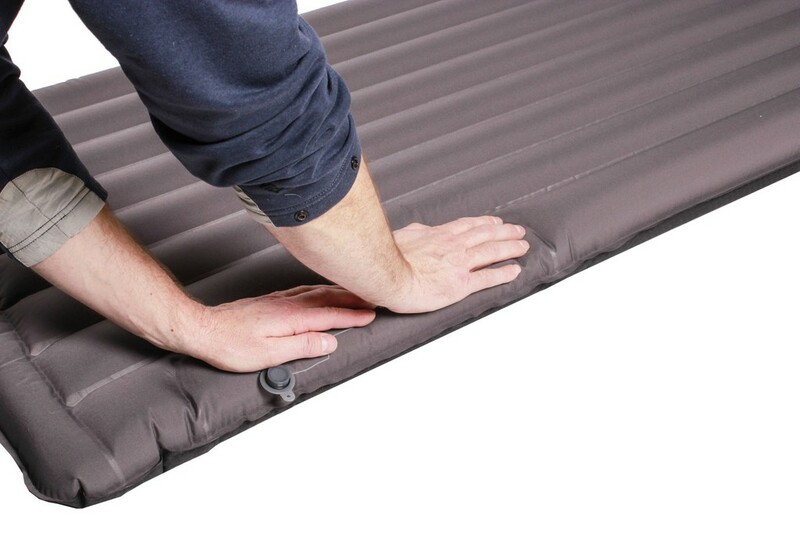 Pump with both hands to inflate the mat in approximately 1 minute. A separate flat deflation valve with one way flap enables quick deflation. Separate flat valves for inflation and deflation simplify handling. These are also more durable and protected from damage as they are flat in design and non protruding.